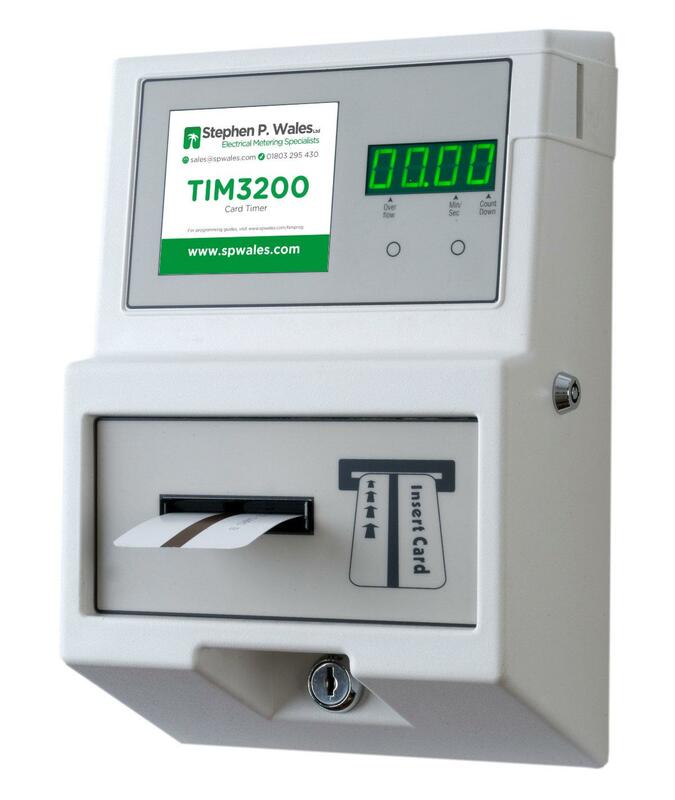 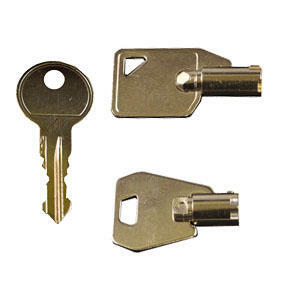 These Session Cards are for use with the TIM3200 Card Meter, and are available as either one, or two session cards, (two session cards deliver double the set time, not two separate sessions). 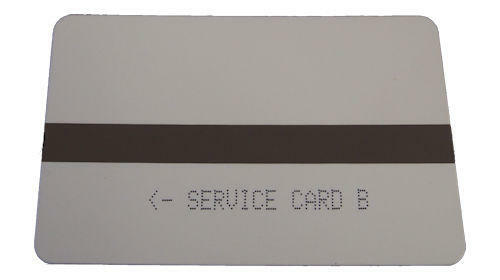 PLEASE NOTE, Cards will only be sold to customers who have previously purchased a corresponding meter through us. 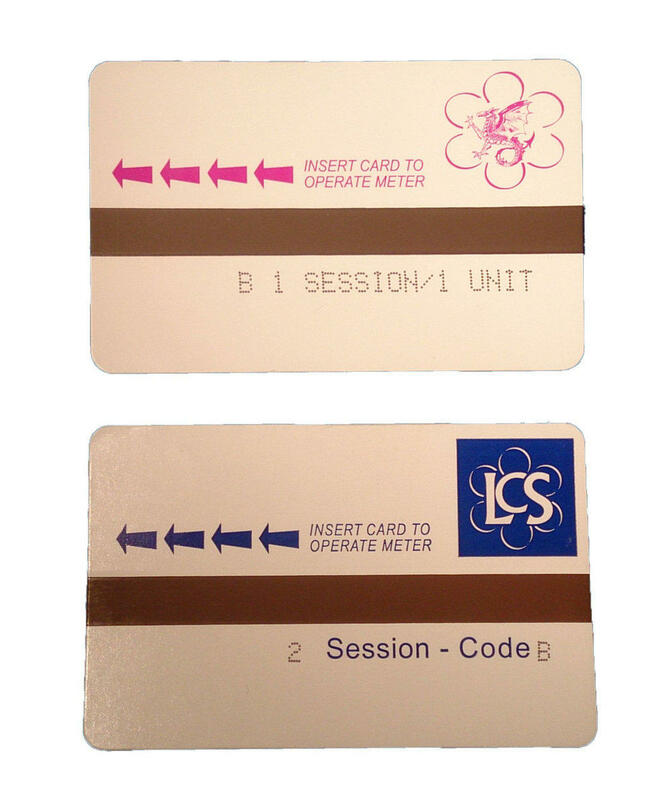 These Session Cards are for use with the TIM3200 Card Meter, and are available as either one, or two session cards, (two session cards deliver two separate sessions, not double the set time).